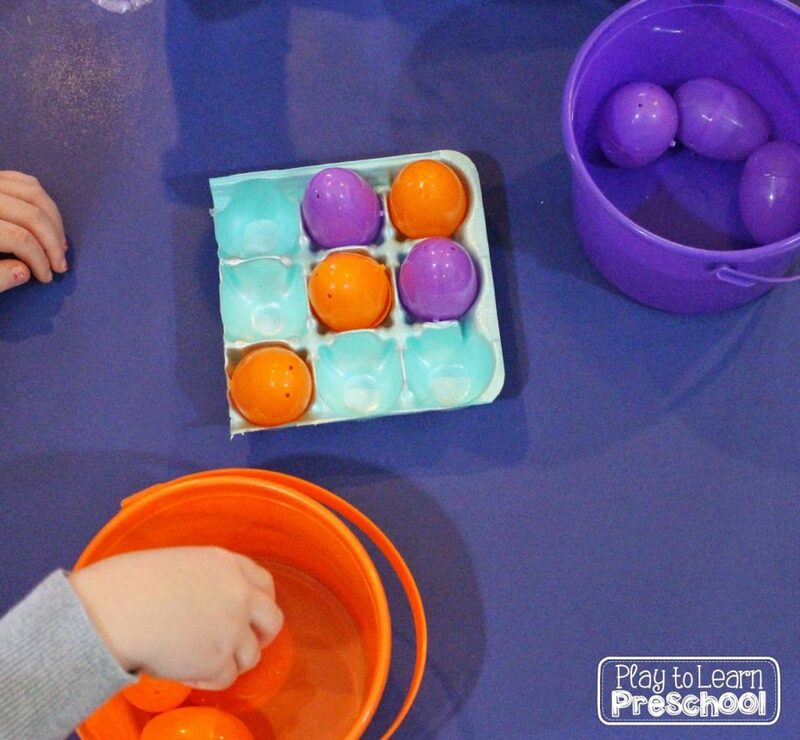 Our older Pre-K students love to play games. They are at just about the right age to learn tic-tac-toe. Much to my dismay, they really, really struggled with learning how to play it on paper. In my non-expert opinion, it has a lot to do with the fact that they spend much of their idle time on devices, rather than playing little games like tic-tac-toe. Anyway, I think that learning basic strategy is really important, so I was determined to find ways to play that would meet their needs! Version #1 uses a square ice cube tray from Ikea and 2 different colors of large pom-poms. Quick and easy! For version #2, I pulled out my large graphing mat and some of the squares from our attribute blocks. 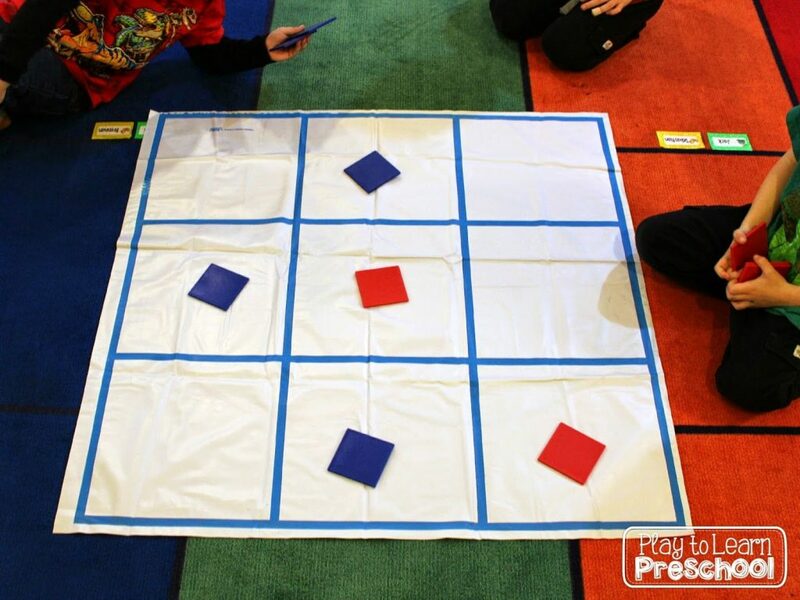 If you don’t have the mat, you could make a large board on the floor with masking tape and use bean bags or paper squares. This was their favorite way to play because they could stand and move and see it from every angle. 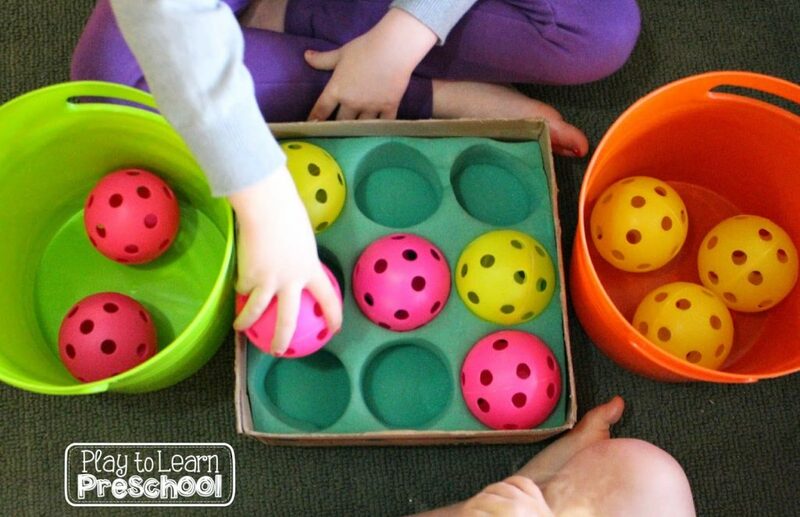 Version #3 uses whiffle balls and a box that contained a shipment of grapefruits from Florida! As soon as it arrived, I knew that it would be perfect for tic-tac-toe. Version #4 is perfect for spring. We cut apart an 18-egg carton and used 2 colors of Easter eggs as the markers. They love this! 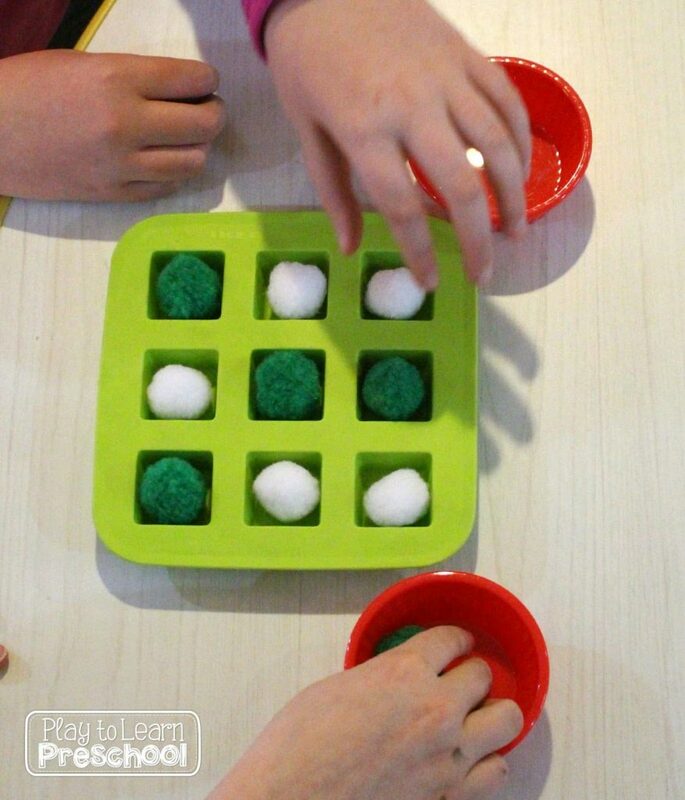 Have you ever played tic-tac-toe with your kids? How do they do? I’d love to compare notes! Enjoy the day with your children. These ideas are great. 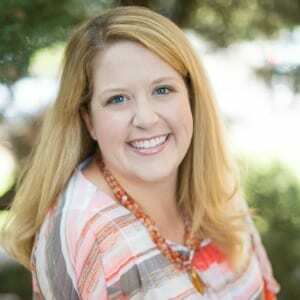 And I definitely agree with you about kiddos spending time on devices translating to having trouble with simple games. I'll certainly be using some of these in the classroom! Thanks, Tina! We spend a lot of time learning to roll dice and spin spinners with our fingers too. So many things to learn! 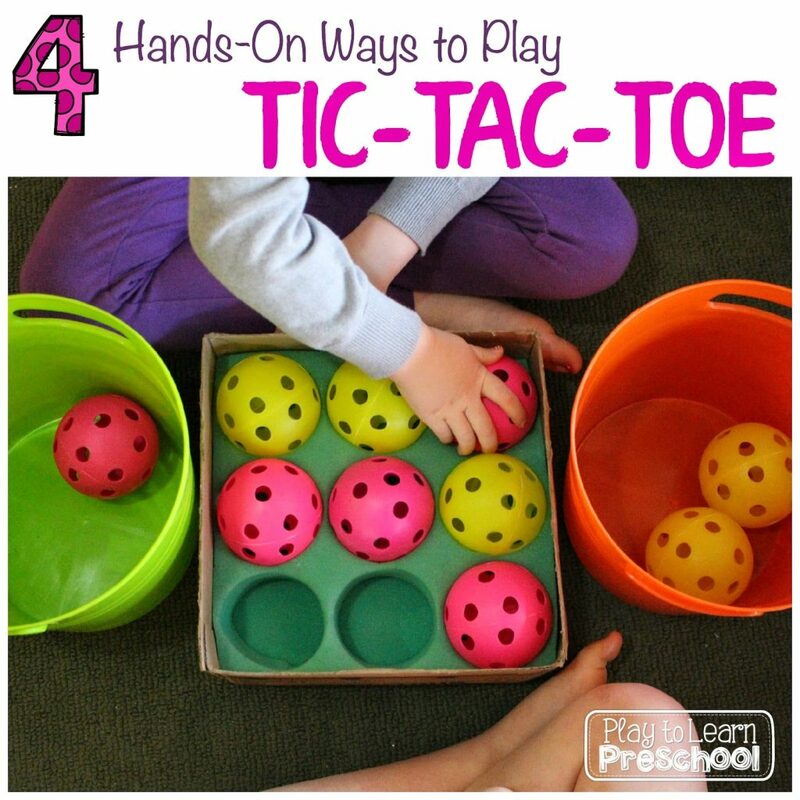 Love all the different ideas for tic-tac-toe. Last year for our camping theme we used sticks, pine cones and stones. We will definitely trying the egg carton version! That's a terrific idea, Diane! Thanks for sharing.